Danny O’Connor was born in Middlesbrough in 1985 and remains grateful for its ever increasing stock of folk tales, including ‘the man who drank petrol’ and ‘the time Juninho discovered snow’. He is currently finishing his doctoral thesis on Ted Hughes. 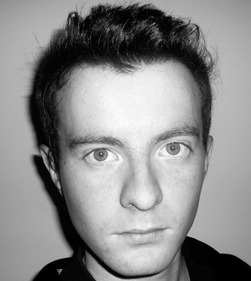 He has published poems in various magazines, including The Salzburg Review and Smiths Knoll, and is working on his first novel, Worms. 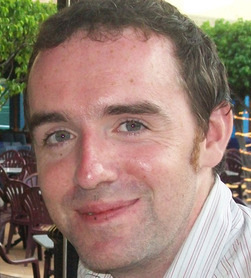 Paul O’Neill studied creative writing under the poets Anthony Caleshu and Tony Lopez at the University of Plymouth and has previously had work published in the Short Fiction and Random Acts of Writing journals. As well as his work as an adult literacy teacher, Paul is currently working on a collection of stories – The Beginner’s Guide to Catholic Guilt – and a play, The Handsome Pork Butcher. 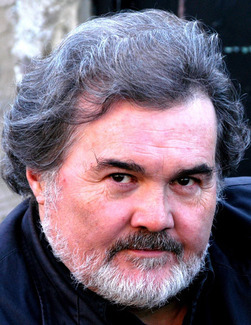 Sean O’Brien is a poet, critic, playwright, anthologist, novelist and editor. He grew up in Hull and now lives in Newcastle upon Tyne. He has published seven collections of poetry to date, including Downriver and November. His Collected Poems will appear from Picador in December 2012. His collection of short stories, The Silence Room, appeared from Comma Press in 2008 and his novel Afterlife from Picador in 2009.